I first discovered Dungeness through the words of Derek Jarman and it has had a special part in my heart ever since. It’s beauty is simple. It does it for me in so many ways. Random yet wonderful, still yet strong, queer yet straight, it demands reflection and adoration. It is one of the many reasons why I will always be a seaside girl. The flotsum, the stones, the wildlife, the tranquility and those wonderful, wonderful homes. Its where I’ve spent some of my best days with Queenie. Its one of those places that’s on top of my ‘if I won the lottery I’d live here’ lists. The gardens are delicious. Its Dungeness, its wonderful and I, like so many, don’t want to lose it. If you’ve never been you have to get yourself there. If you have been then you’ll join the campaign to stop the quarry plans. Without question. 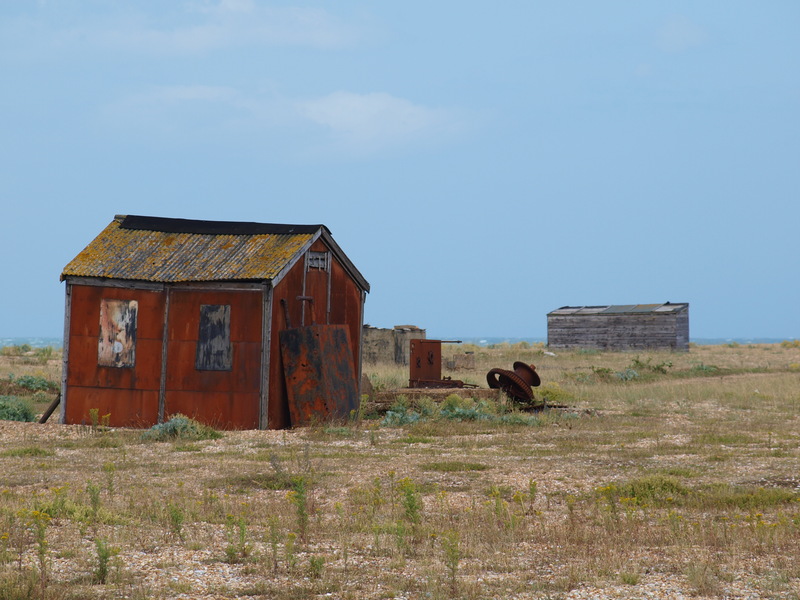 Because, without question, Dungeness is one of the most wonderful places in the world. Lets fight to keep it that way.